Japan-based Dowa Eco-System is well positioned to become a pioneer in environmental management and waste recycling in Myanmar given that the country’s industrial landscape is still at its infantile stages. “We are making the market as there is no other market here. 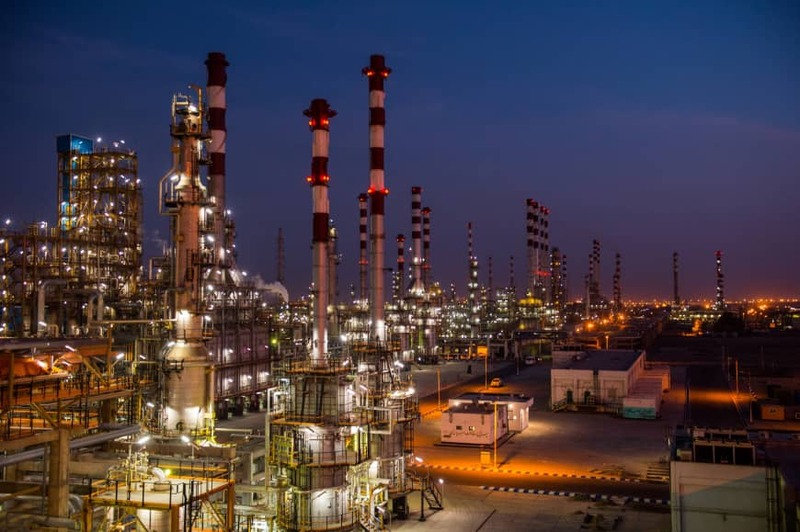 We have to make the quotations to the customer,” said Jun Yamamoto, managing director of the company Myanmar subsidiary, Golden Dowa Eco-System, based at the Thilawa Special Economic Zone. 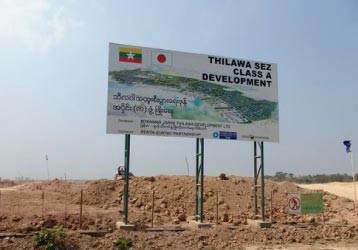 The newly?established subsidiary is working on a controlled landfill that conforms to international technical guidelines and will receive waste materials, including oil and water, generated inside Thilawa SEZ, a Japanese-Myanmar joint venture project. The facility will be the first of its kind in Myanmar and will come at a key stage where the government is now taking measures to promote the early development of core infrastructure elements and power grids. Yamamoto highlights the importance of creating awareness for correct waste disposal and allocating the sufficient budget to support Myanmar’s rural areas, which represents approximately 70% of its population. “This is our first experience to build new facilities and create a new emerging market in Myanmar. We’re at our second stage,” Yamamoto said. DOWA Eco?System operates environmental waste treatment, metal recycling, and soil remediation businesses across China, Japan and Southeast Asia.